Life has been hectic this past month as we prepared for a local craft market. 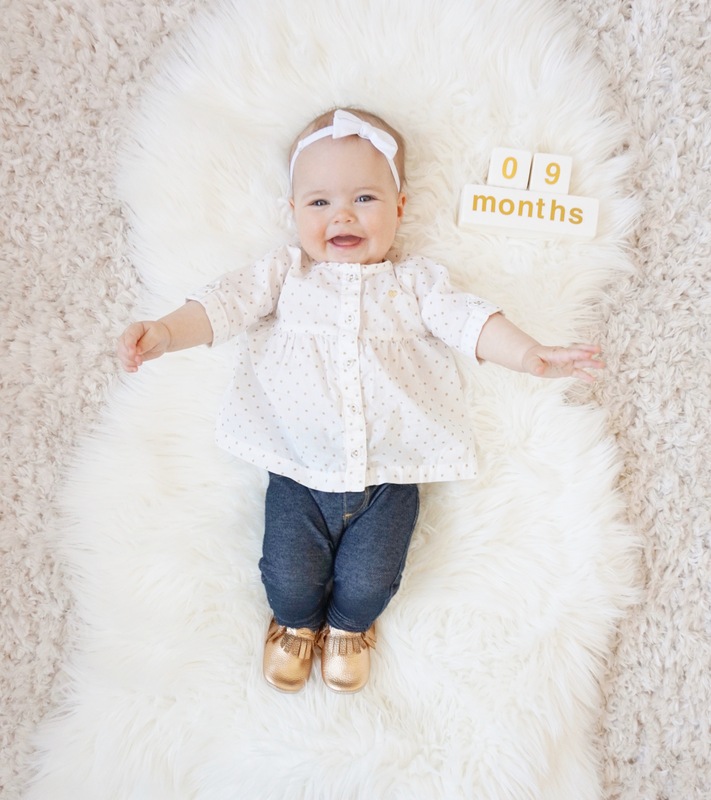 It’s no excuse but unfortunately Emsley’s 9 month update got pushed aside in the chaos. So here it is, better late than never! Hopefully she will forgive her momma when she’s older.